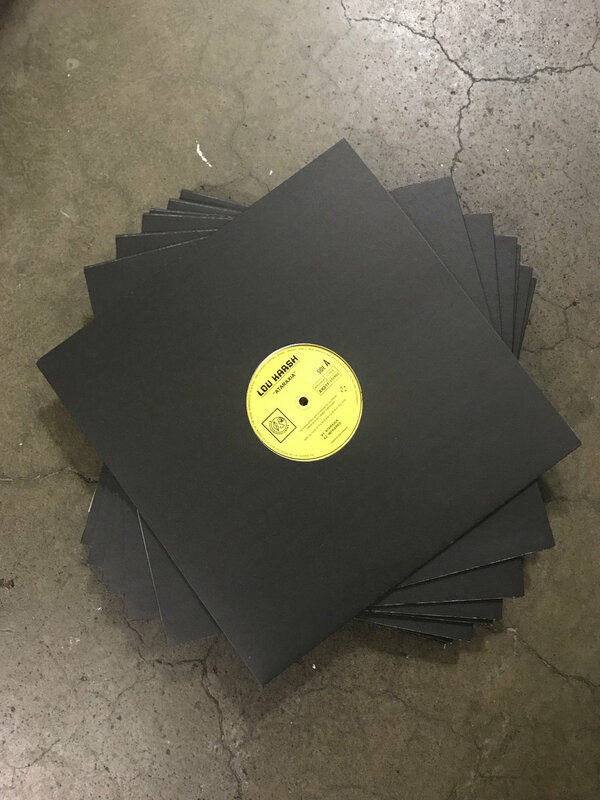 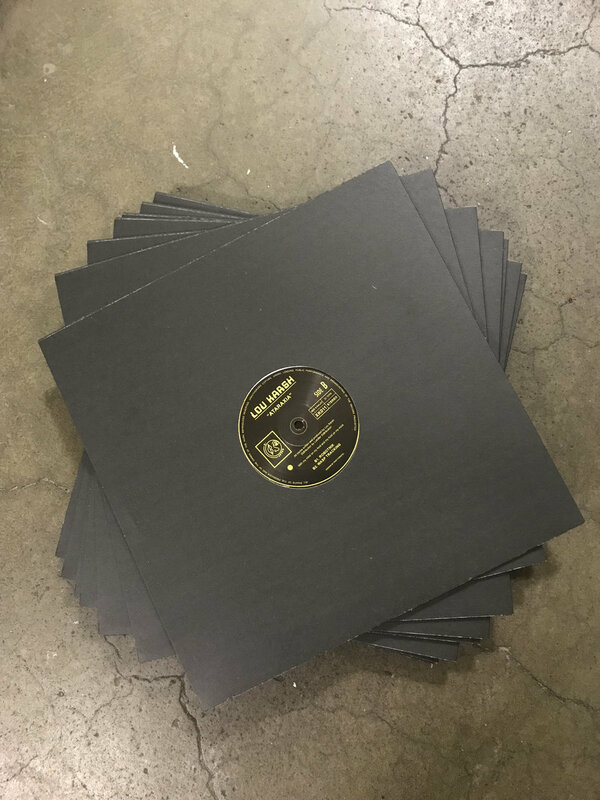 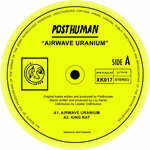 12" repress with fresh B2! 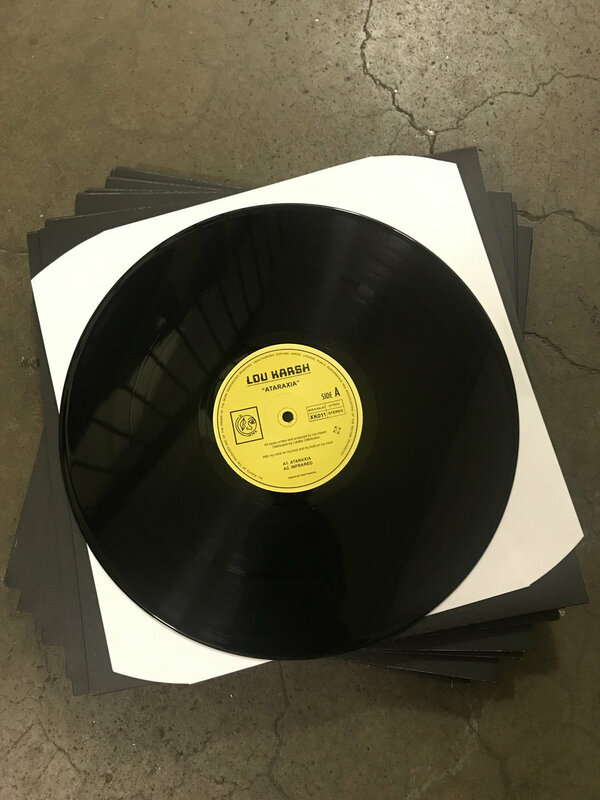 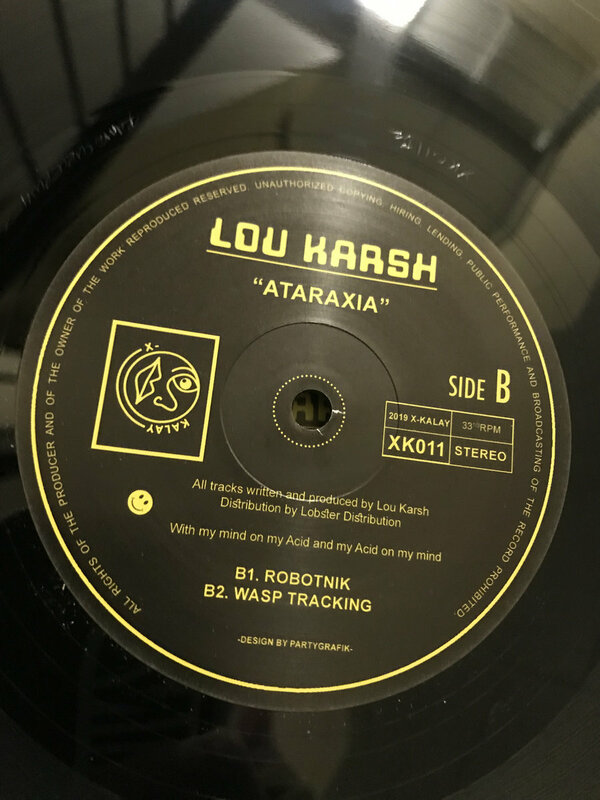 Lou Karsh’s massive 2018 “Ataraxia” EP gets a repress this spring with a fresh B2! 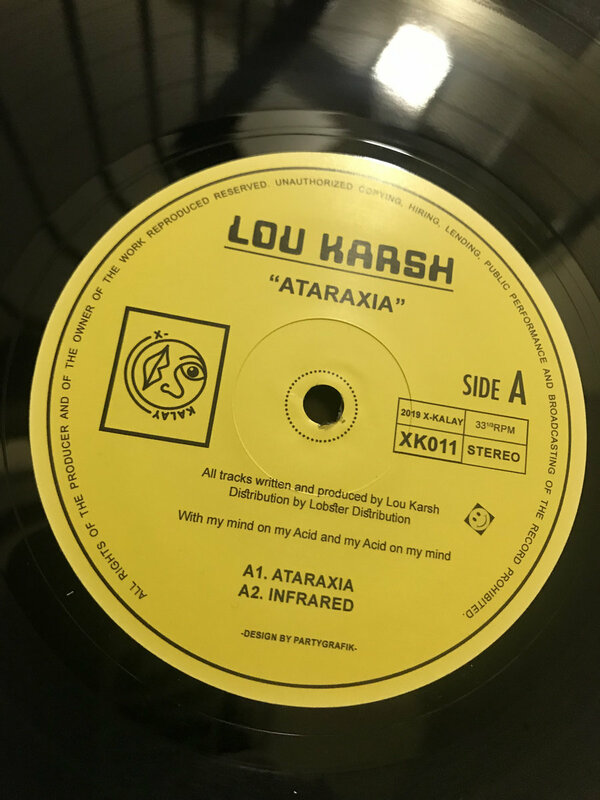 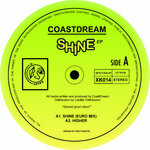 Includes unlimited streaming of Ataraxia via the free Bandcamp app, plus high-quality download in MP3, FLAC and more.